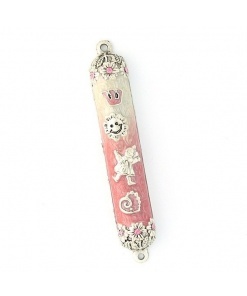 This Lion Mezuzah Cover recalls a time when craftsmen embellished Jewish ceremonial objects with leaves and vines, pomegranates and sunflowers, rams and lions; a time when ritual objects were narrative, pulling the beholder back to an age that recalls heroes and miracles, providing a keen sense of protection and satisfaction. 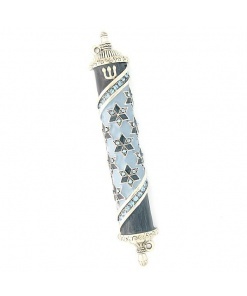 These embellished Judaica pieces were made of tin, pewter, copper, bronze and silver. 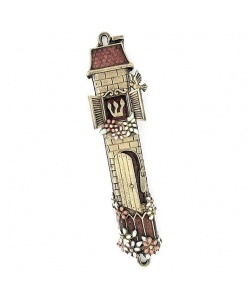 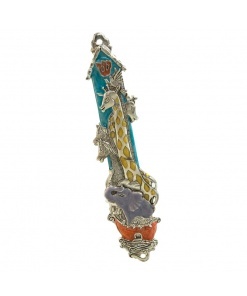 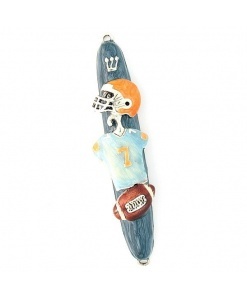 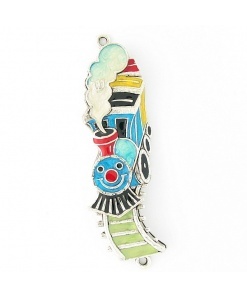 This Mezuzah was made to intuitively capture the historical dimensions of the Jewish experience. 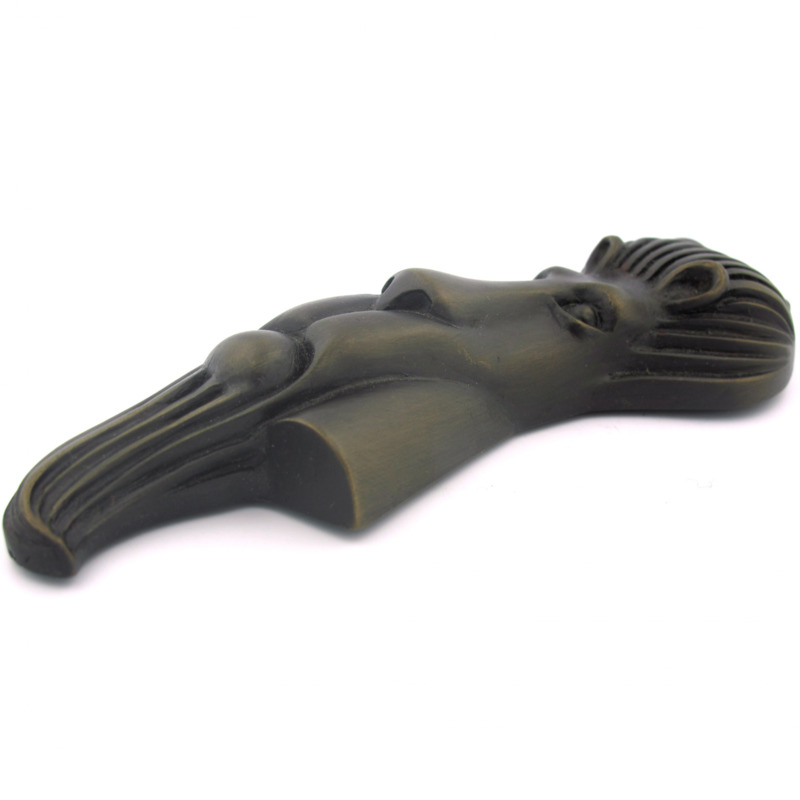 It is made, in the USA, of cast bronze.